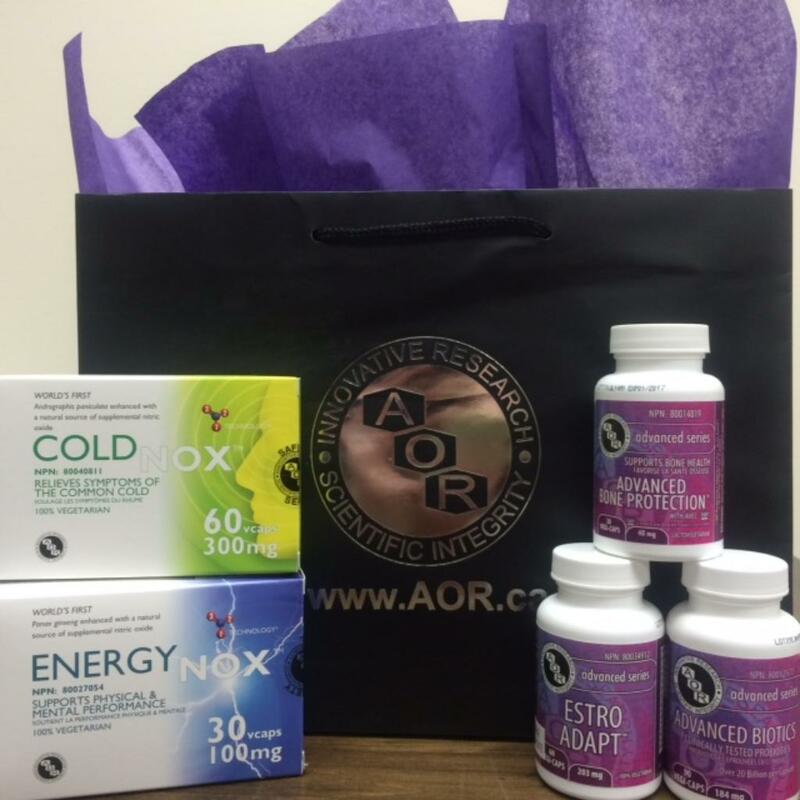 An amazing AOR Health Product Basket just for you! Advanced Orthomolecular Research (AOR) is a Canadian-based company with headquarters in Calgary, Alberta. In a little over a decade, AOR has established the reputation as the most advanced supplement formulator in the country and likely, the world.